Following a number of leaked images and video earlier this week HTC has now officially launched their new HTC Desire 200 smartphone. Unfortunately HTC have still not revealed any pricing for their new HTC Desire 200 but they have released its hardware specifications that include a 3.5-inch LCD display sporting a resolution of 320 x 480 pixels, and Beats Audio. The HTC Desire 200 is powered by a Qualcomm Snapdragon S1, 1GHz processor supported by 512MB of RAM, together with 4GB of internal memory. HTC explain a little more about their new HTC Desire 200 smartphone. For more information on the new HTC Desire 200 jump over to the HTC website for details. 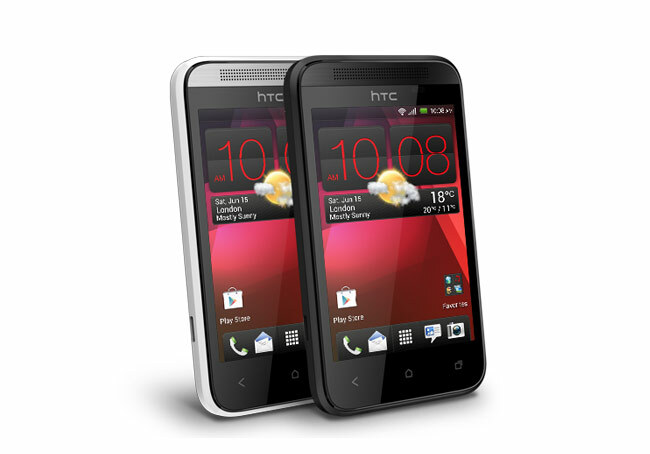 As more information is released about the price of the HTC Desire 200 we will keep you updated.